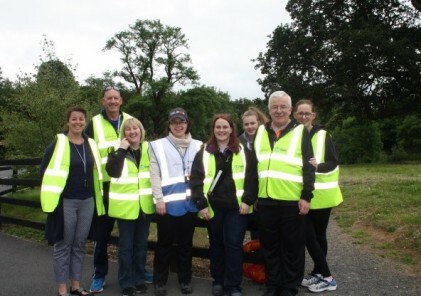 Following on from the success of the Vhi roadshow at parkruns across Ireland, Vhi is calling on families to experience junior parkrun as it launches a series of special junior parkrun roadshows to celebrate their partnership with parkrun Ireland. junior parkruns are 2k timed events catering for 4 to 14year olds at all fitness levels. They are free of charge and provide a fun and safe environment for children to enjoy exercise. The first junior Vhi Roadshow will take place at Marlay junior parkrun on 16 September at 9.30am before visiting junior parkruns in St Anne’s, Raheny on 23 September and Tralee on 14 October. Vhi will be hosting a lively warm up routine at these events which will be great fun for children and adults alike. Crossing the finish line will be a special experience as children will be showered with bubbles and streamers to celebrate their achievement and a gift for each child. Refreshments will also be provided by Vhi at the finish area. And if that wasn’t enough, Vhi will be hosting an additional roadshow at Westport parkrun on Saturday 15 September. 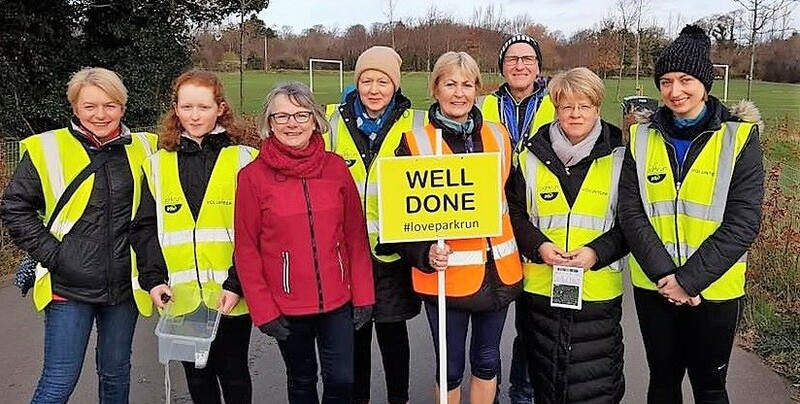 Four-time All-Ireland winner, Cora Staunton will be on hand to lead the warm-up for parkrun participants and offer support and encouragement to newcomers and seasoned parkrunners alike. Vhi will be helping participants refuel after their morning exercise and providing refreshments in the Vhi Relaxation Area at the finish line. Free massage balls will be given out on a first come first served basis and a qualified physiotherapist will be on hand to guide participants through a post event stretching routine. To register for a junior parkrun visit www.parkrun.ie.